Dental implants are the effective, modern solution to missing teeth. Unlike missing tooth alternatives, such as dentures, these implants look, feel, and function like a natural tooth. 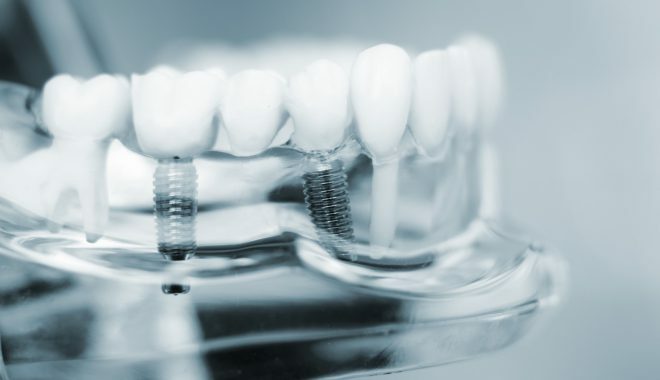 Essentially, a dental implant is a simple metal screw designed to thread into the jaw bone; on top of that metal post, a prosthetic tooth is attached. Although more involved than some tooth replacement options, dental implants offer benefits unlike any others. 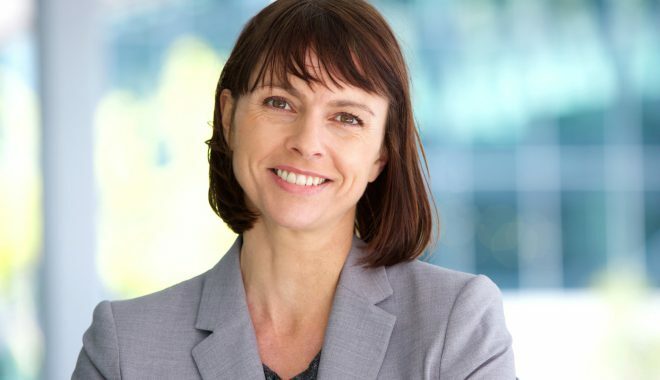 Why Do Patients Choose To Have Dental Implants? What Is The Patient Experience Like? What Makes A Penn Dental Implant Specialist Unique? Are All Dental Implants And Providers The Same? How Long Does It Take To Heal From A Dental Implant? Patients have both cosmetic and functional reasons for choosing to have one or more dental implants placed. For some, they want to change the appearance of a missing front tooth. For others, restoring the bite after losing a back tooth is a strong motivation. Because implants offer the appearance, feel, and function of a natural tooth, patients can expect to enjoy a whole range of benefits from their procedure. If you have lost a tooth or anticipate losing one, you may be a candidate for dental implants. Your dental implant journey begins with an initial consultation with one of our qualified doctors. At this appointment, your doctor will evaluate your situation to ensure that you are a good candidate for dental implants. He or she will also explain step-by-step the process of placing an implant and what benefits you can expect to experience. Oral surgeons and periodontists (specialists focused on the supporting areas around the teeth) place dental implants. At Penn Dental Family Practice, we have a team of uniquely trained and experienced specialists to perform these procedures. At Penn Dental, we make use of the best products, systems and technology in the dental implant industry. Additionally, our specialists bring a unique level of training and experience to their practice. At our offices, we have performed thousands of dental implants, giving us even greater experience over other dental implant providers. Additionally, the people who are innovating dental implant technology are right here in our buildings, and they are using some of the best materials in the world. At Penn Dental, we’ve played a big part in the design and some of the innovations used in implant technology today. They are not. Implants will vary from one manufacturer to another in quality and makeup. 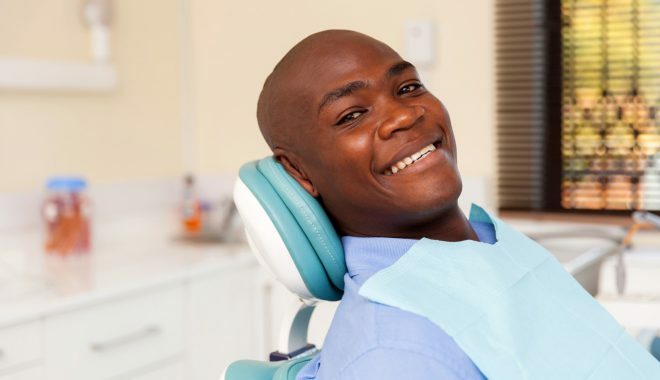 At Penn Dental, we use some of the longest standing systems and manufacturers in the industry, unlike other practices which may use more transient systems and providers who have not demonstrated their quality over time. There are also differences in the doctors and surgeons who place the implants. Our specialists require a high level of training and experience before they are allowed to place implants in any of our three offices. 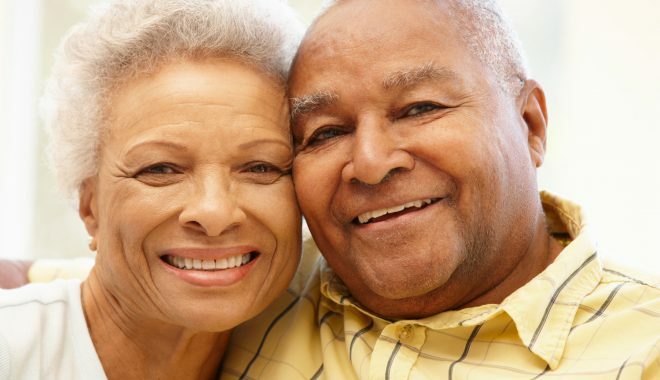 There are a number of different options that patients have when it comes to replacing a missing tooth, everything from dentures and other removable solutions to dental implants. Today, thanks to continuing innovations, dental implants are almost as affordable as the alternatives. Patients should also consider the added value that dental implants bring. With the look, feel, and function of a natural tooth, these permanent prosthetics offer advantages that some other, less expensive, options cannot. The average dental implant placement procedure lasts from 30 to 60 minutes. Then, most patients can return to work the same day they receive their implant. After the procedure, the healing time may vary depending upon whether it is a front or back tooth. However, on average, the healing process lasts approximately 3 to 6 months. 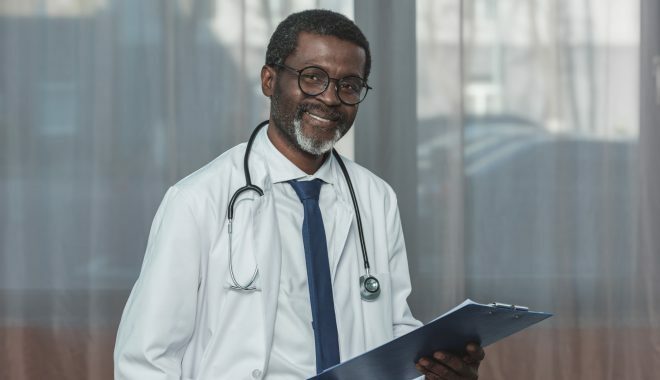 Over the course of that 3 to 6 month recovery period, patients will be scheduled for a couple follow up appointments to ensure the success of your procedure. This continued care is another unique aspect of the Penn Dental experience. If you are missing a tooth, it can be more costly to procrastinate than to schedule your dental implant placement. Waiting leaves you at risk for drifting, that is, other teeth moving into the empty space left by the missing tooth. This movement can lead to additional correction costs further down the road.